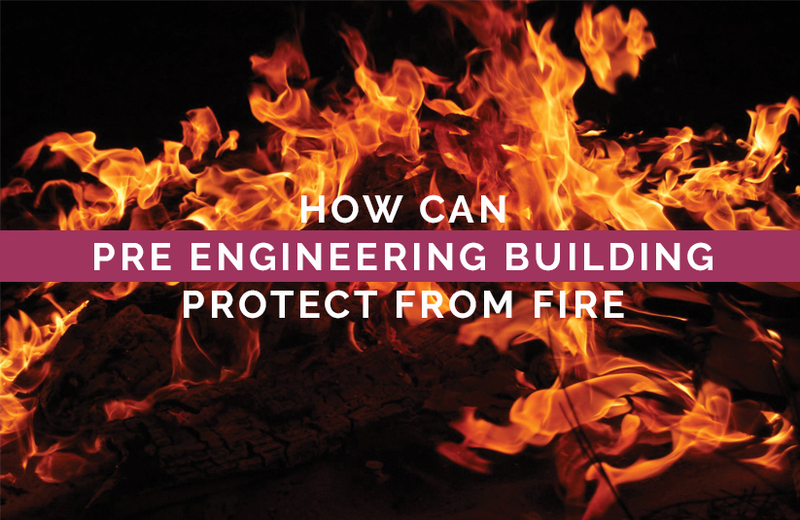 Building fire and safety is a major concern in designing structures and architects place a high premium on the fire safety system. Whether it is residential buildings, shopping malls or megalithic airports using steel in place of concrete and wood can provide a major advantage as far as fire safety goes. For this reason, more and more airport construction companies recommend that steel replace other materials for durability as well as for easy maintenance. Currently concrete structures are more in use but trends indicate that the preference is shifting towards multi-storey steel frame construction. Multi-storey frame construction has distinct advantages that other types of construction cannot give. Broadly the advantages of steel structure buildings accrue in the form of: the in construction, easy maintainability and longer life cycle. From an architect’s perspective, steel structure buildings provide more leeway for imparting better aesthetic appeal as well as utility. However what steel structure buildings the darling of architects is its fireproofing properties. Some of the famous edifices that use steel majorly include Eiffel Tower, Paris (reputedly the world’s tallest structure); Thompson Centre, Chicago (includes offices); the Geodesic Dome at Walt Disney World (entertainment business); and the Indoor Football Facility at University of Illinois, Urbana (with semi-parabolic dome). Thought you will see a lot of cement concrete bridges around the world, the most famous and fascinating continue to be steel bridges. Sydney Harbour Bridge – Sydney, Australia. It is reputedly the largest steel arch bridge beam-columns built by human effort. It consumed 53,000 tonnes of steel most of which went into the making of the arc. Forth Bridge – Firth of Forth in Scotland. It is a cantilever railway bridge and among the oldest of iconic steel bridges around the world. It is also reputed to be an all-steel bridge with a span extending up to 2.5 , standing 110 meters above the water flowing below. Other famous steel bridges include: Ikitsuki Bridge – Nagasaki in Japan; Chaotianmen Bridge, Chongqing in China and Akashi Kaikyō Bridge – Kobe in Japan. Rigid frames – these structures are welded together based on specific design. Trusses – Trusses are a combination of members in triangular shapes. In this structure the joints are pin connected and the load is applied at the joints. Uniquely trusses are not subjected to shear force or bending momentum. Beams – Beams are designed to take vertical and gravity loads and the loads create shear as well as bending momentum. Columns – these are structures that carry the entire weight of the building and take a lot of compressive force. The other structural components include: struts, beam columns, grid, cables and arches, and plates and slabs. Steel structures for metal buildings are usually prefabricated in factories and then transported to the construction site (unless the structure is too large to be transported by road or railway). The advantage of making steel structures in, factory environment is that they can be treated with chemicals to protect it from chemical, heat and Multi-storey hazards. The biggest advantage of using steel in construction is that it is non-combustible and will not feed a fire. On the other hand other building materials such as wood, for example has kilometers dubious reputation for starting a fire both in homes and offices. Yet another advantage that building owners cannot ignore is the lower premium for insurance for steel buildings. It is noteworthy that insurance companies are beginning to make the dangers of insuring buildings that are not made of steel. Here are everfew more facts that make steel the preferred fireproof material for constructing buildings. Steel does not change shape easily even during a fire-related disaster. Steel is isotropic – has the same properties in all dimensional changes. The right type of steel does not shrink, warp or crack under fire. ISB are leading manufacturers and suppliers of quality Multi-storey steel building who are also a major airport construction company operating PAN India.